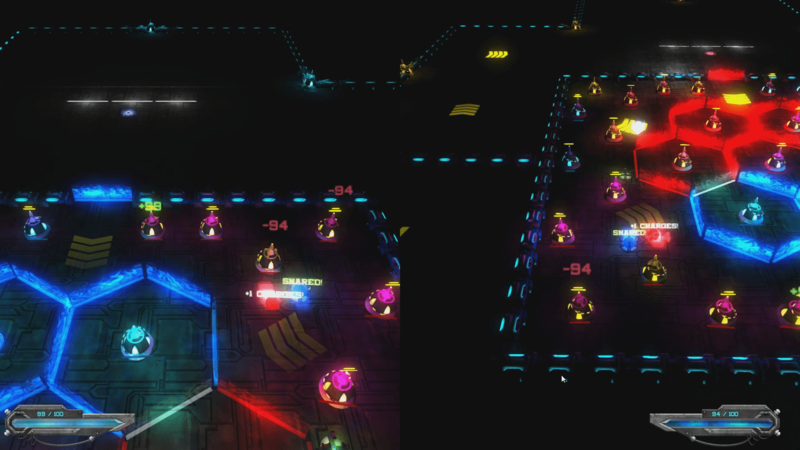 Boltus is a 3D MOBA title created by Twin Echoes. 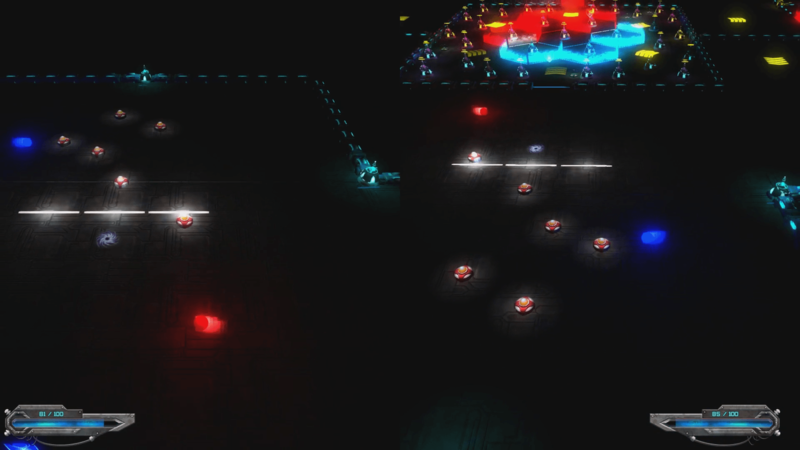 Featuring a unique mix between MOBAs and Pinball, Boltus creates a challenging experience with solo challenges, co-op play and PvP. 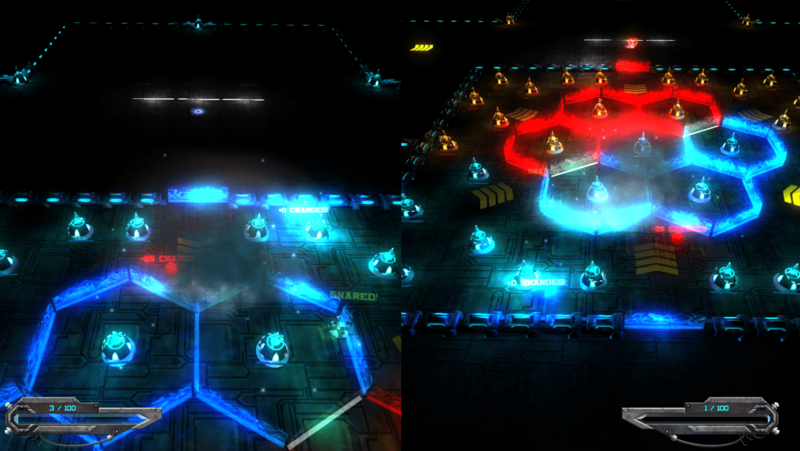 Changing levels: Spend charge to reshape the levels and arenas to match your character build and strategy. 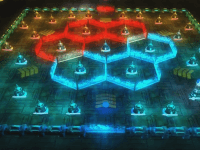 Fast paced: Players will love the pacing of the game, testing their reaction times combined with a good selection of skills to also test their quick decision making. 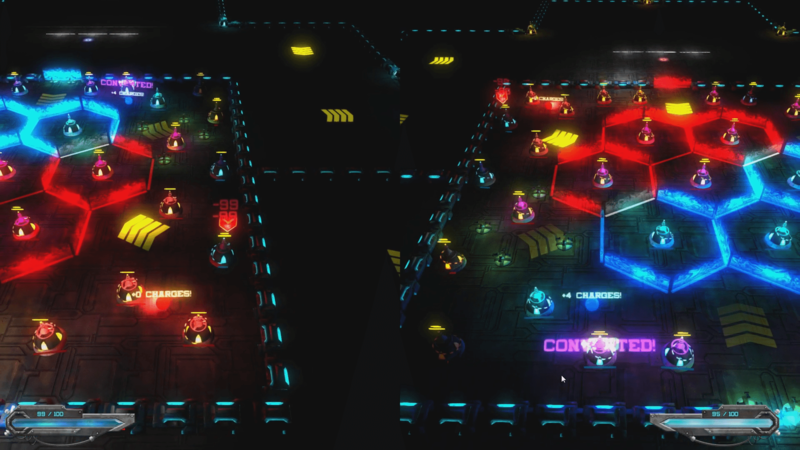 Multiplayer modes: Either fight with or against a friend in one of Boltus' co-op campaign or arena modes. 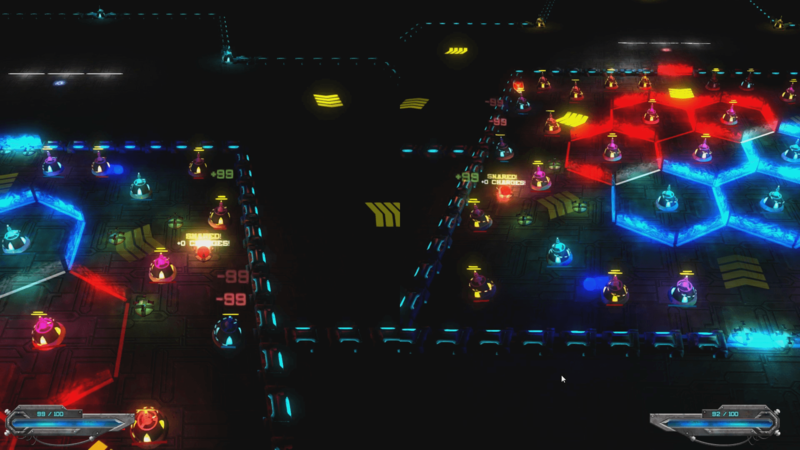 Boltus offers a short overview of stabilizers - which act as a beacon for Spheres - and tower upgrades in gameplay.